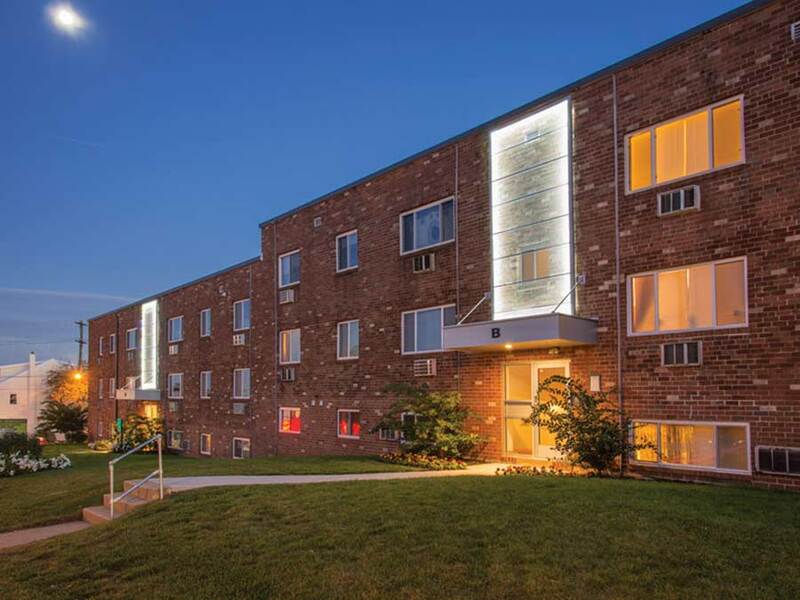 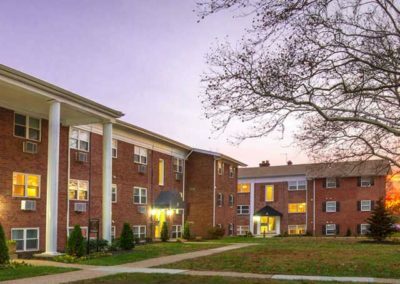 Ridge Court was recently acquired by the Galman Group and we are excited to begin upgrading these Roxborough apartments with the latest in architectural renovations! 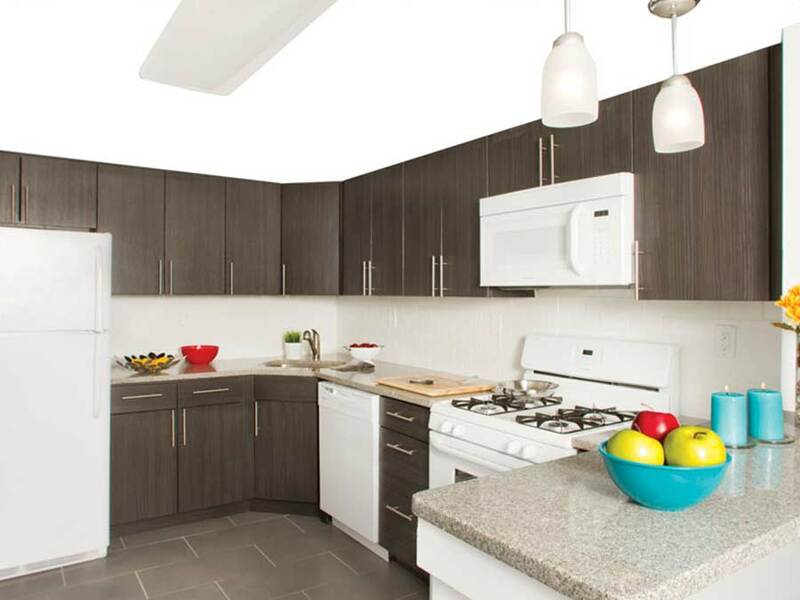 Ridge Court will feature stylish one and two bedroom rentals with open style concept living in Philadelphia’s popular Roxborough neighborhood. 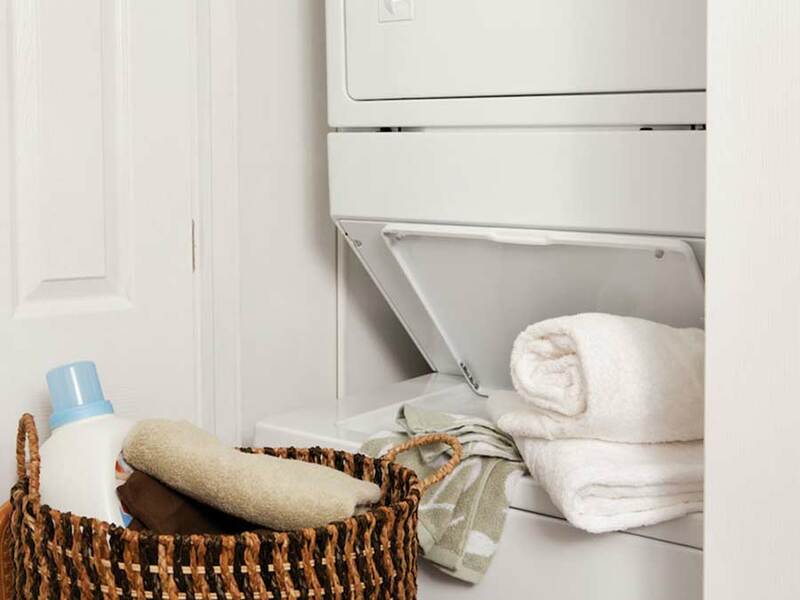 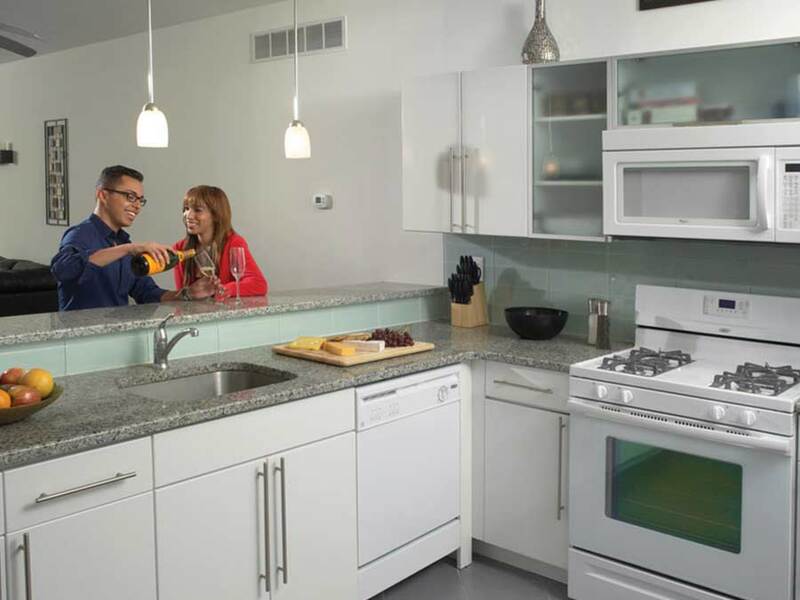 Modern kitchens with new appliances plus washers and dryers will be available in our cat-friendly community. 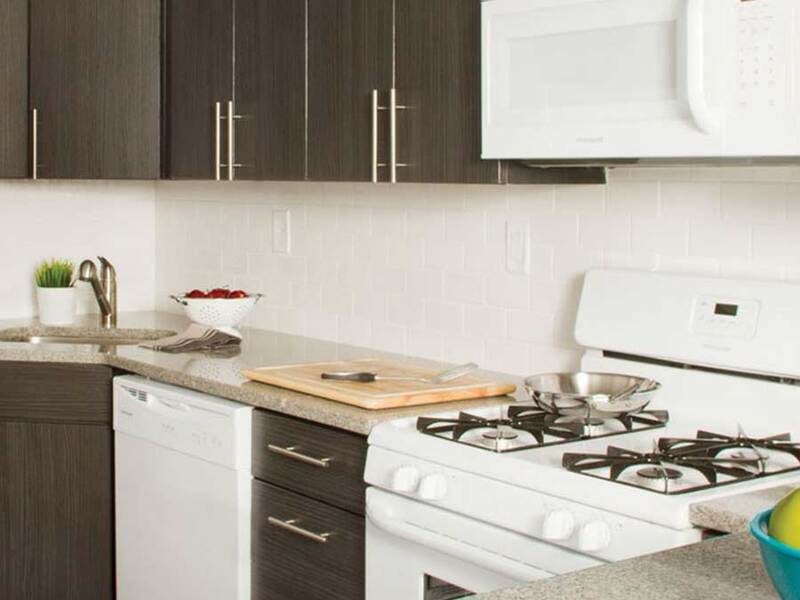 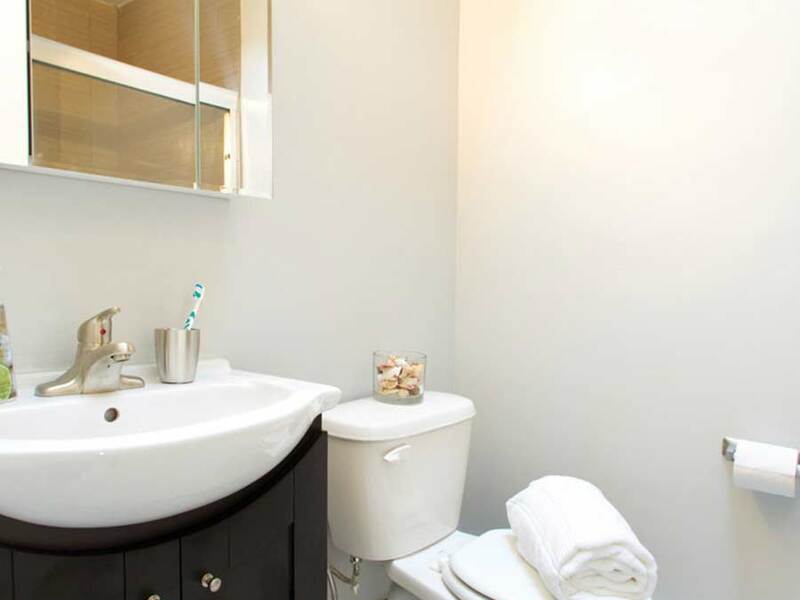 Ridge Court is just a 15 minute drive to Center City and within walking distance to local shopping & dining. 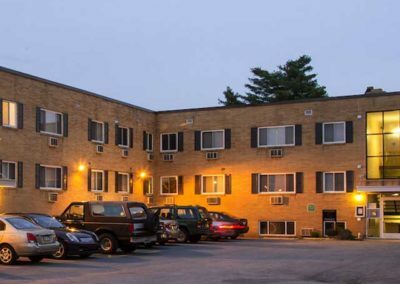 Visit the surrounding neighborhoods from all major highways: I-95, Rte 76, Rte 1, 476 & PA Turnpike. 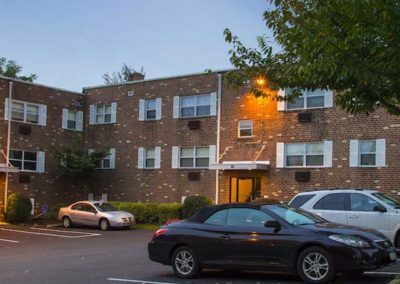 Plus the our Roxborough apartments are close to the Ivy Ridge regional rail & Septa bus line 27. 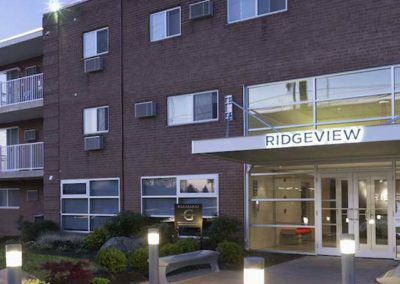 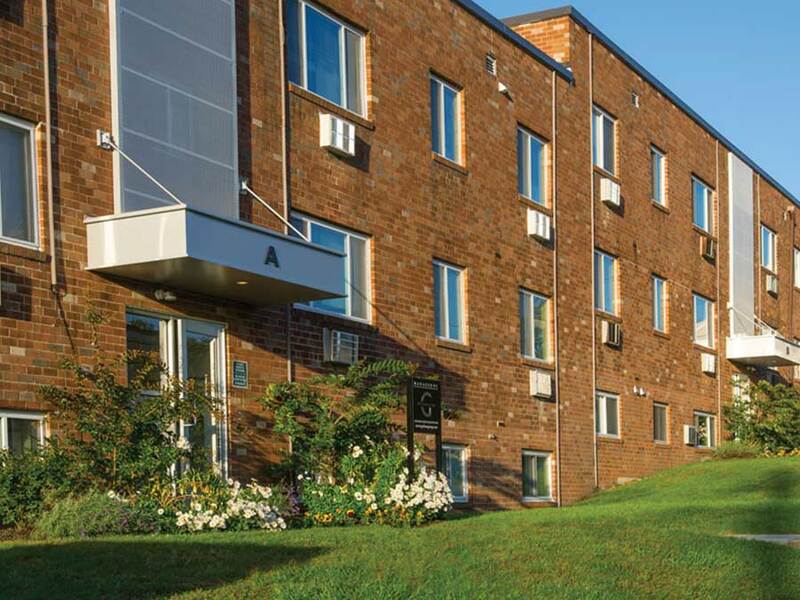 Also available to residents is Zip Car – located just down the street at our sister community, The Ridge Apartments! 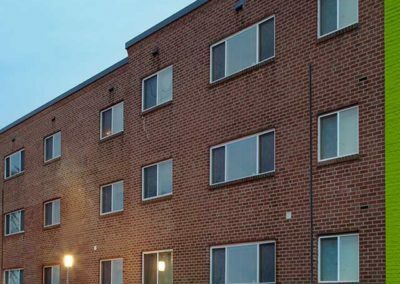 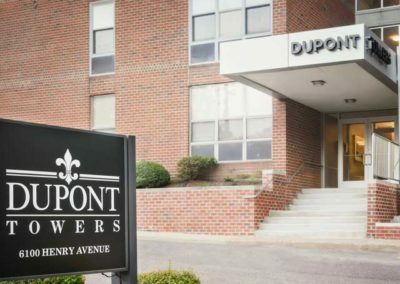 Free on-site parking and 24-hour emergency maintenance are just few of the additional conveniences we offer to the residents of our private community. 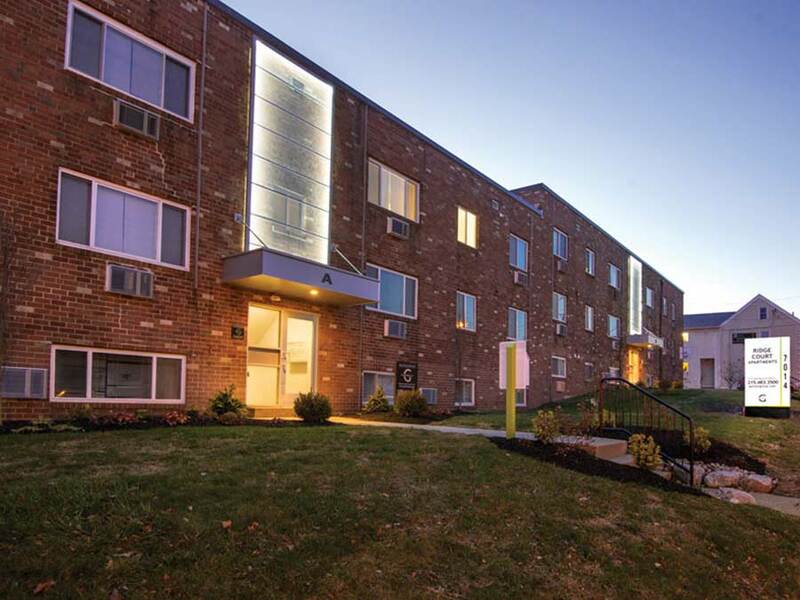 Make sure to call 215-791-8365, or schedule a tour today and let us show you your new home. 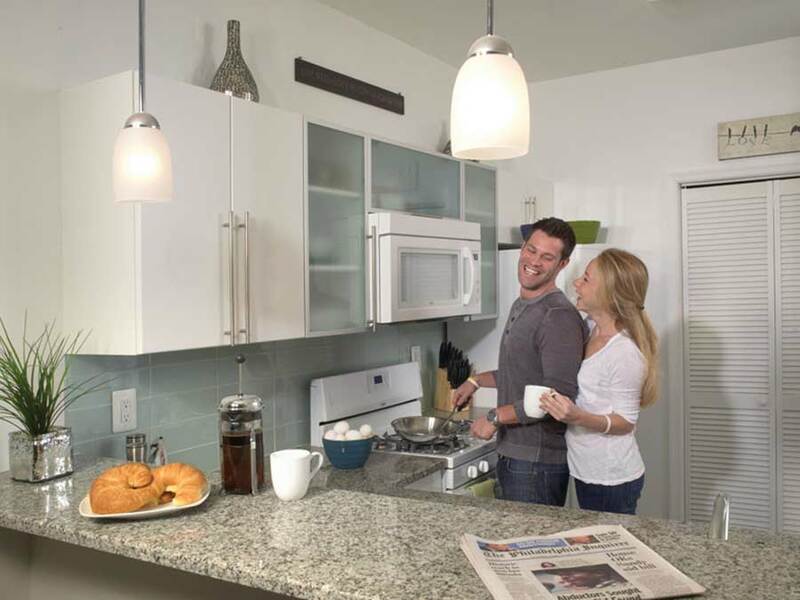 Ready to Call Ridge Court Home?